Motor yacht Casablanca is one of the most luxurious mini cruisers in Croatia, offering the very best of the luxury charter on the Adriatic. 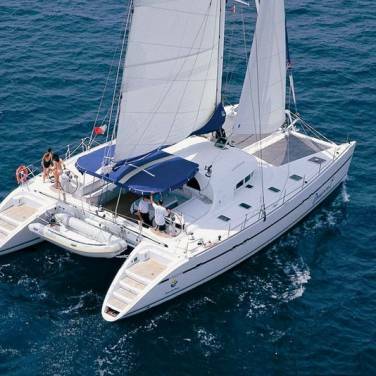 Equipped with 19 tastefully furnished cabins, Casablanca can accommodate up to 38 charter guests. Situated on the lower and the main deck, each cabin boasts either twin beds or one double bed, en suite bathroom, air conditioning, plasma TV, mini bar, safety deposit box, free wireless Internet and safety and fire alarm installations. Meanwhile, the upper deck features a salon restaurant for 40 guests, a terrace, a kitchen, a piano lounge bar, a computer corner, a sun deck area and even a salon for the crew. With its classic décor and gorgeous finishes, Casablanca undoubtedly offers a perfect combination of luxury and comfort, which extends to the outdoor experience as well. One of the most noticeable features of this stunning motor yacht is surely its sun deck. With its 250 m², the sun deck is perfect for complete relaxation, entertainment or socializing and includes a wellness massage area, a gym, a pool for 8, a sauna as well as plenty of sundeck beds and a bar. 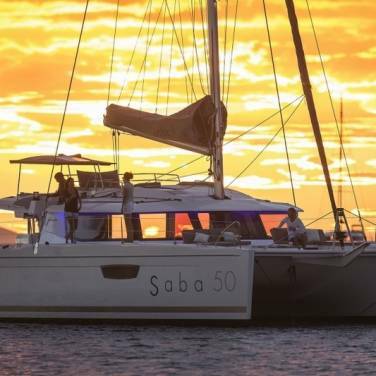 Due to ample interior space and versatile exterior areas, Casablanca is ideal not only for private cruises but also for hosting business meetings, incentive cruises, weddings, holistic wellness cruises and other types of events. Guests can also enjoy a wide range of optional services available to complement their cruising experience such as hiking, massages, transfers, winery presentations, food and wine presentations, guided tours and many more. Focused on the guests’ experience, everything aboard Casablanca is designed for comfort so in order to make your holiday outstanding, there will be 10 professional crew members to tend to your needs. Gastronomic aspect of this cruise is very important too, giving you the possibility to choose either a half board or a full board menu, based on local recipes, organic ingredients and resulting in a splendid culinary fusion. Available either from Split or Dubrovnik, Casablanca brings you iconic Mediterranean destinations in a single cruise. 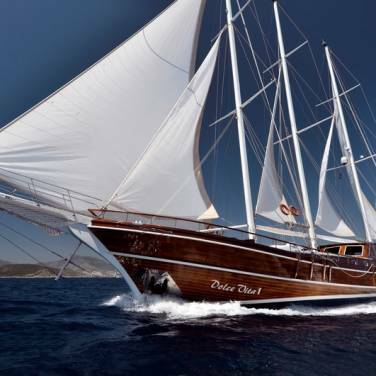 Attentive crew, flavorsome food, flexible accommodation and the possibility to customize your cruising itinerary makes Casablanca currently one of the most amazing mini cruisers for luxury charter in Croatia. Each cabin has two twin beds (90 x 200 cm) or one double bed (180 x 200 cm), with air-conditioning, plasma TV, free wireless internet, working tables, mirror, safety deposit box, night lamps, wooden wallboards, chair, electricity supply, safety and fire alarm installations, sanitary facilities, mini bar, hairdryer, toilet and shower. Outside terrace for 40 persons, inside restaurant for 40 persons, lounge piano bar, massage pool, massage room, sauna, wellness and gym zone, 250 m2 sundeck area. Half board (breakfast and lunch) – 380 EUR person/week. Halfboard includes dinner first night of cruise and Dalmatian dinner last night of cruise.